Located on the corner of Rosall Road, Chorley driving test centre is relatively small and can be found next to Rivington Park Care Home, And Sew What and Jubilee Computer Services. If you're one of the many learner drivers looking to ace your practical here, why not get to know Chorley a bit better? Read below to find directions, pass rates, test routes and much more about Chorley. Chorley driving test centre can be found next to the ever-bustling M61, and around 5 minutes from the centre of Chorley itself. The A6 is also nearby, so it won't be difficult getting to the centre at all. Not had the chance to visit yet? Don’t be shy—use these directions and take a quick look around. Whilst you won't be able to get your hands on an up-to-date Chorley test route, you can see which specifc roads are likely to appear on your practical by looking at videos of Chorley test routes on YouTube or by downloading our sample Chorley driving test routes. If you're learning with a local ADI, you'll recognise most of the roads on your test route anyway—your instructor will have had you honing your skills on the routes most likely to crop up on your test. Learners at Chorley have a good chance of passing their driving test, with a pass rate far higher than the national average. That’s not to say you don’t have to put in any effort. Listen to everything your instructor tells you and check out our driving tips on the PassMeFast blog to help improve your skills before you take your test. What If I Can’t Go To Chorley? Don’t worry if you can’t go to Chorley; there are other Lancashire test centres you can head to. The closest alternate test centres to Chorley are Blackburn with Darwen and Preston. Once you get back to Chorley test centre, you’ll get to see if your hard work has paid off. The examiner will give you a feedback sheet, which they will then discuss with you—looking in particular at any driving test faults you might have made. 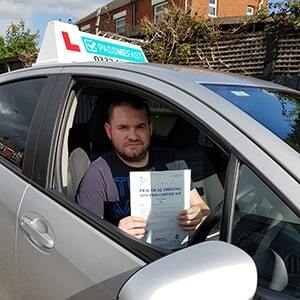 If you pass, you'll get a test pass certificate and you'll be able to send off for your new licence. It doesn’t matter if your best friend passed on their first try with no faults; everyone is different. You need to learn from your mistakes and use your feedback sheet to improve your driving before you get back in the ring—if you need more tuition, check out our refresher courses. 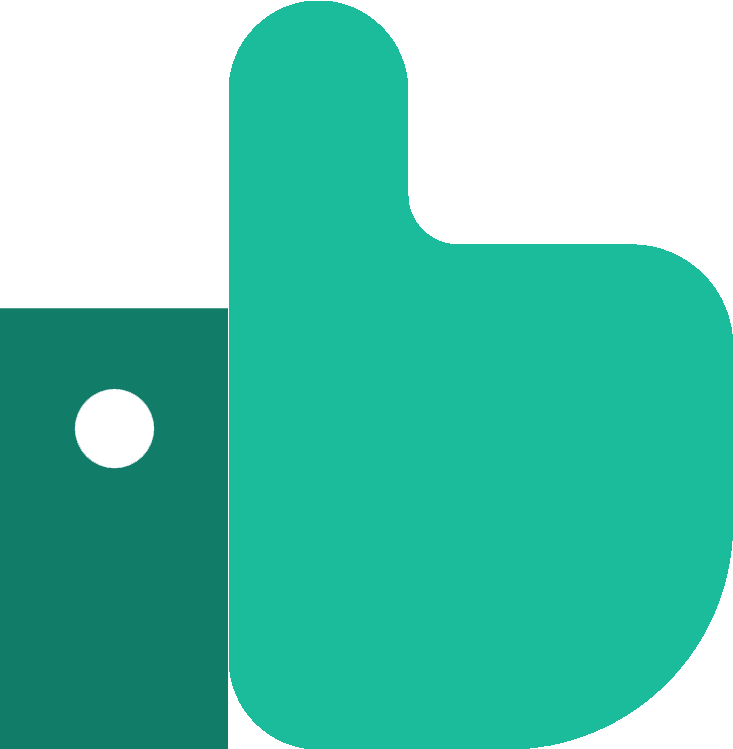 If you'd like a new test, PassMeFast can speed up the booking process and have you back behind the wheel in no time. Simply give us a call on 0333 123 4949 or contact us via our website to get started today. 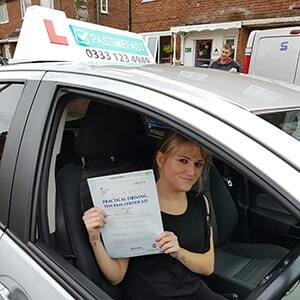 Out with the old and in with the new—PassMeFast took this mantra to heart when it decided to give learner drivers what they wanted: intensive courses over traditional hourly lessons. Now you can take a driving course at an intensive—or semi-intensive—pace, all the while preparing for your driving test at a practical test centre covered by PassMeFast. If we’ve caught your attention, there’s only one thing left to do: check out our 9 tailored courses on our course prices page. Then, give us a call on 0333 123 4949, or book a course online today to take one step closer to getting on the road! Very helpful and made the whole process very easy to do. Passed first time and couldn’t be happier. Passed 1st time. Would definitely recommend.